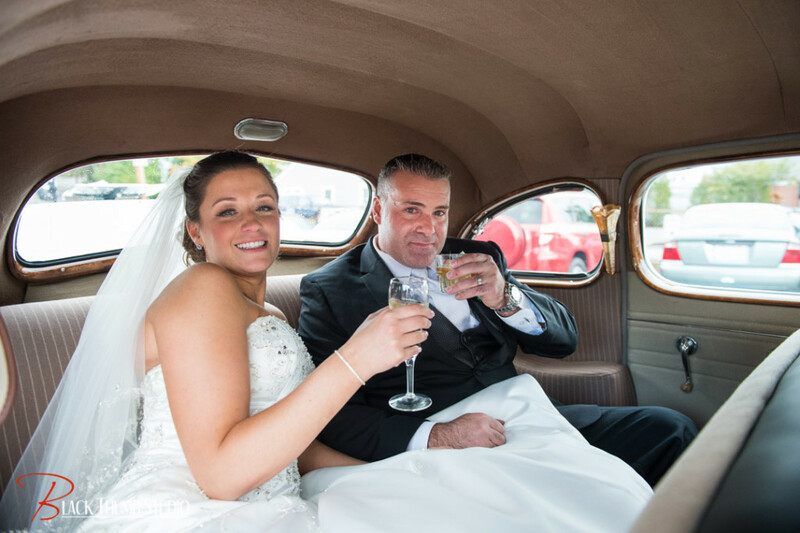 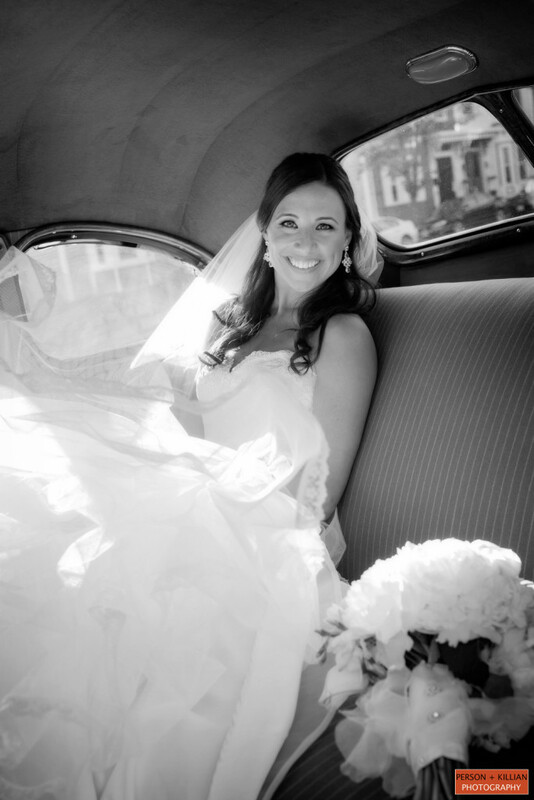 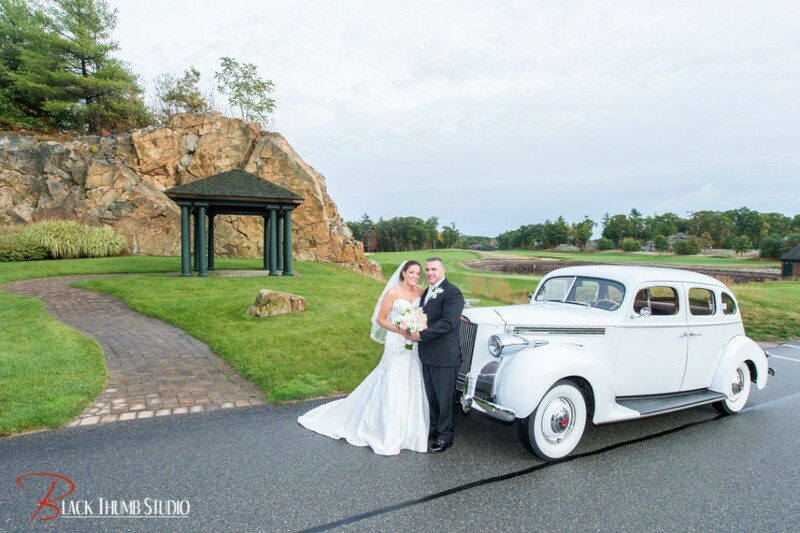 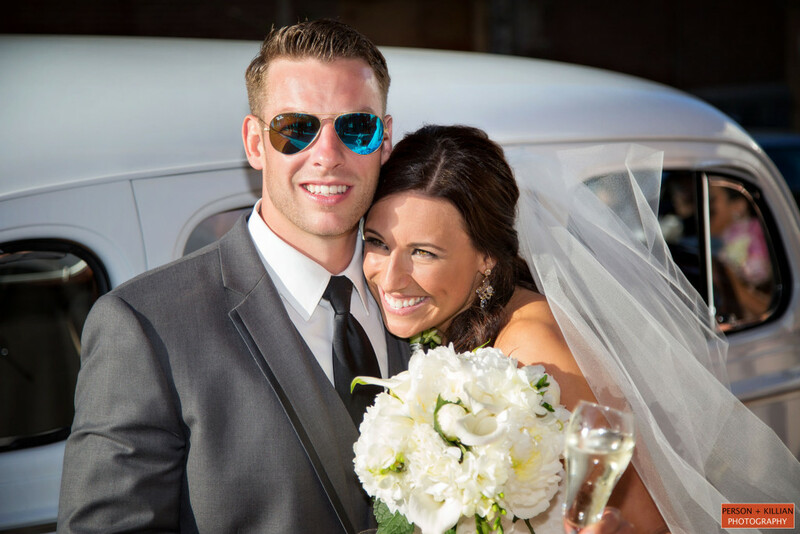 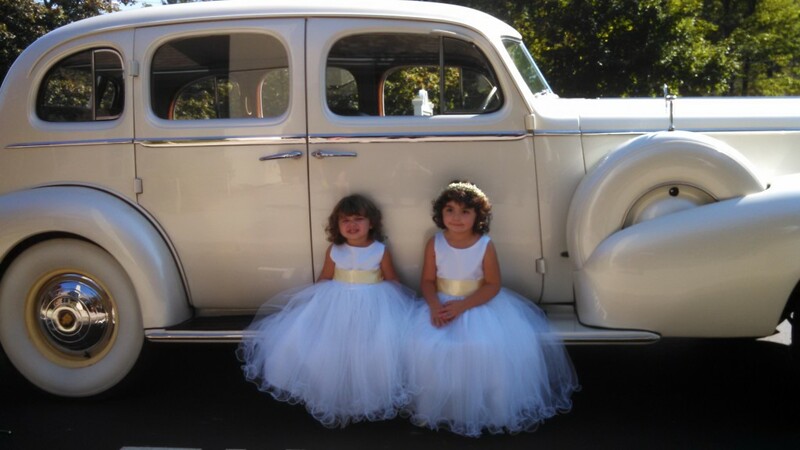 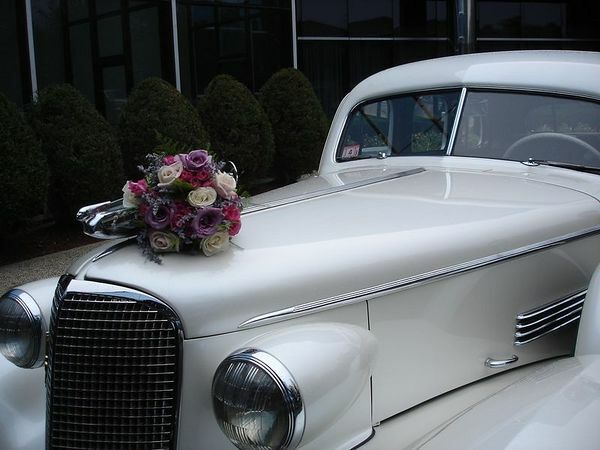 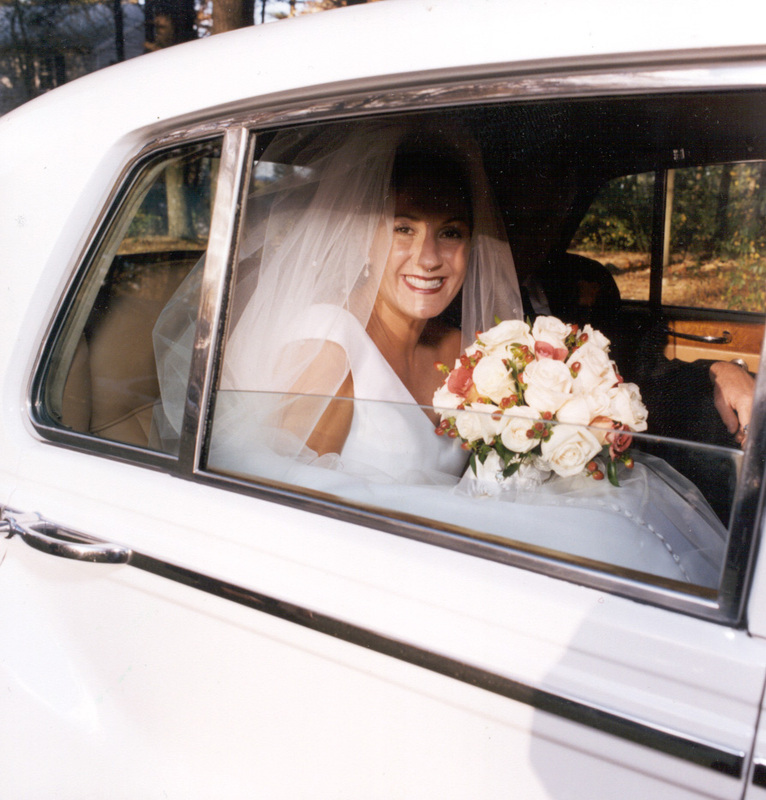 We offer 3 hour local wedding packages, local means you are within 30 minutes of our garage in Walpole, MA. 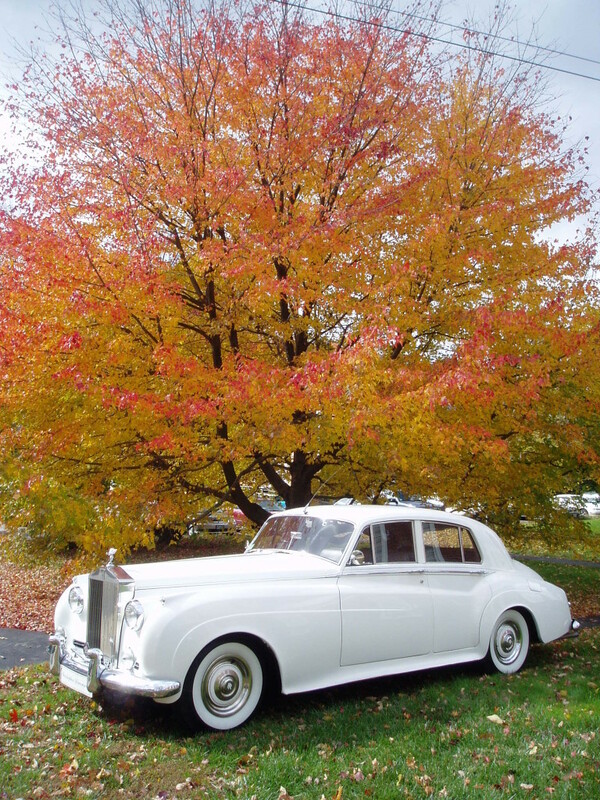 We do long distance packages, ex) Newport, Rhode Island, Cape Cod, NH, Maine, Vermont, these packages offer the same 3 hours but we add travel time which can make these packages 5, 6, 7 hours long to include travel time, which is part of total hours paid for. 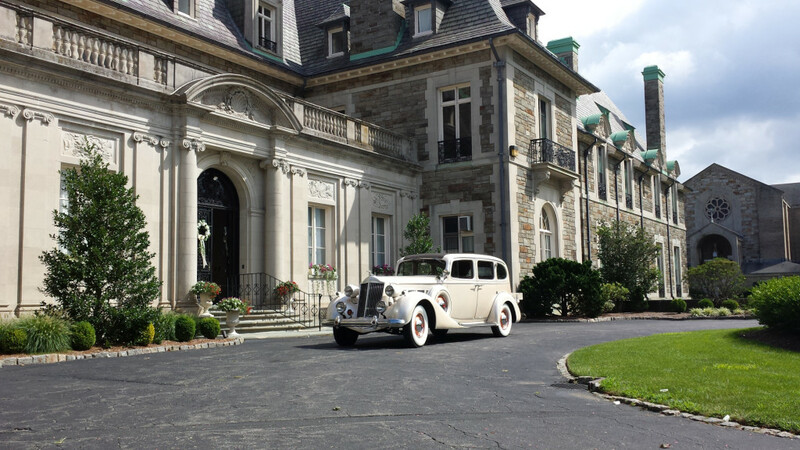 We offer 1 hour after reception transfers within 30 minutes from our garage in Walpole, MA. 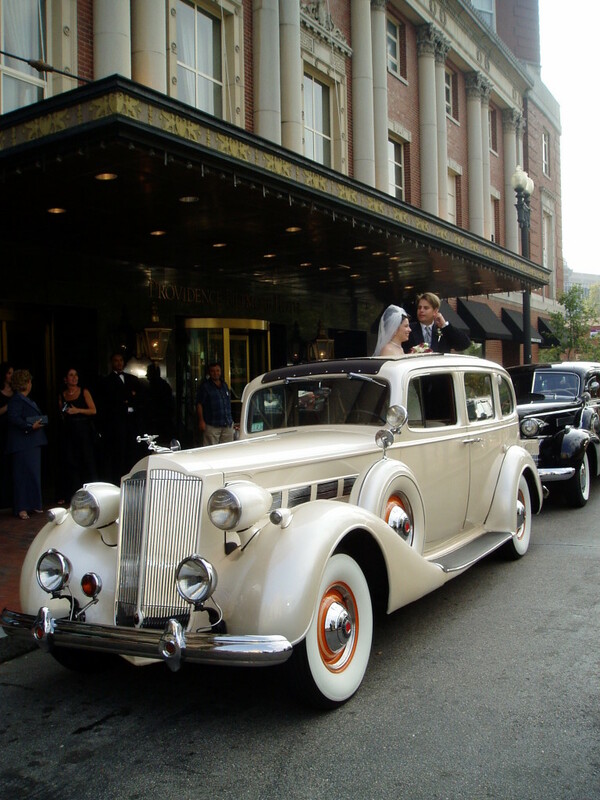 We do long distance after reception transfers ex) Newport, Rhode Island, Cape Cod, NH, Maine, Vermont, this package offers the same 1 hour service but travel time is built into entire job can be 3, 4, 5 hours, which is part of total hours paid for. 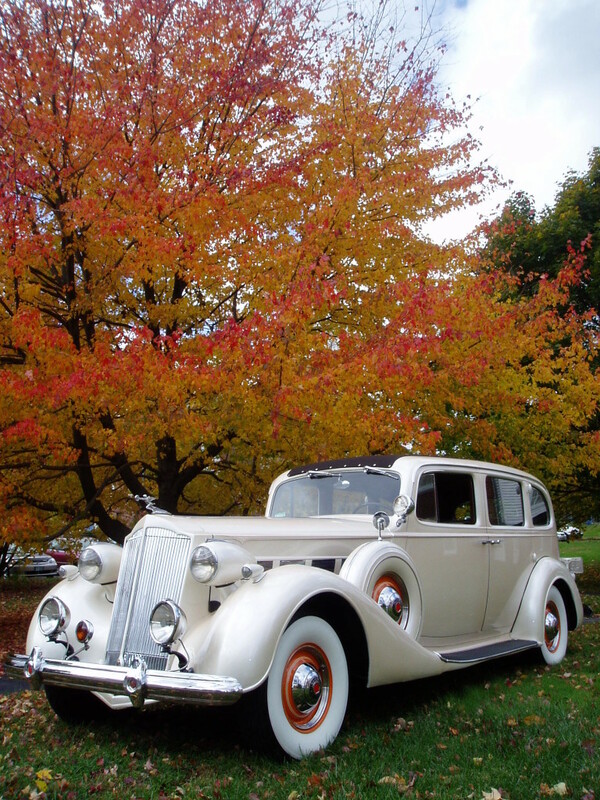 We do offer our antique cars for special occasions such as proms, anniversaries, save the date, photo shoots, commercial and film use. 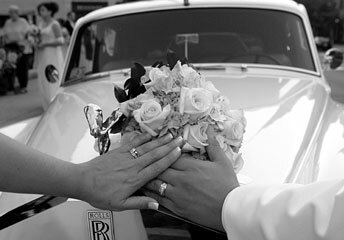 Quotes will be given upon request. 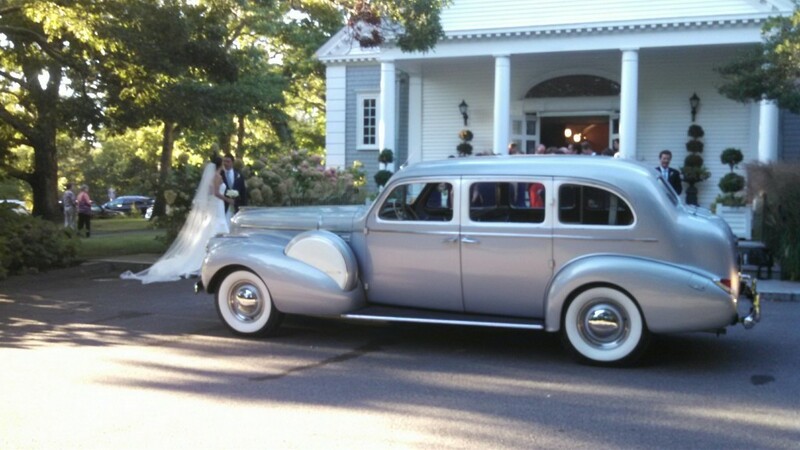 This Buick Limousine has presidential history! 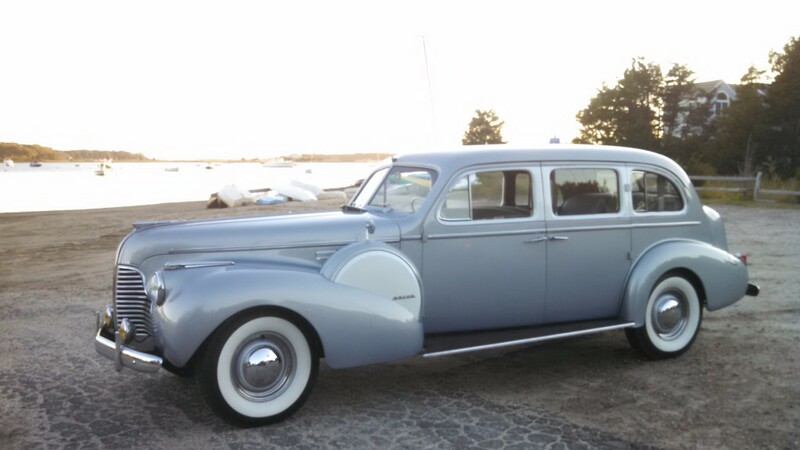 In 1940 it was used by President FDR and Eleanor Roosevelt and in 1987 Nancy Reagan rented this Buick Limousine for her nieces’ wedding in York Beach, Maine which she herself attended. 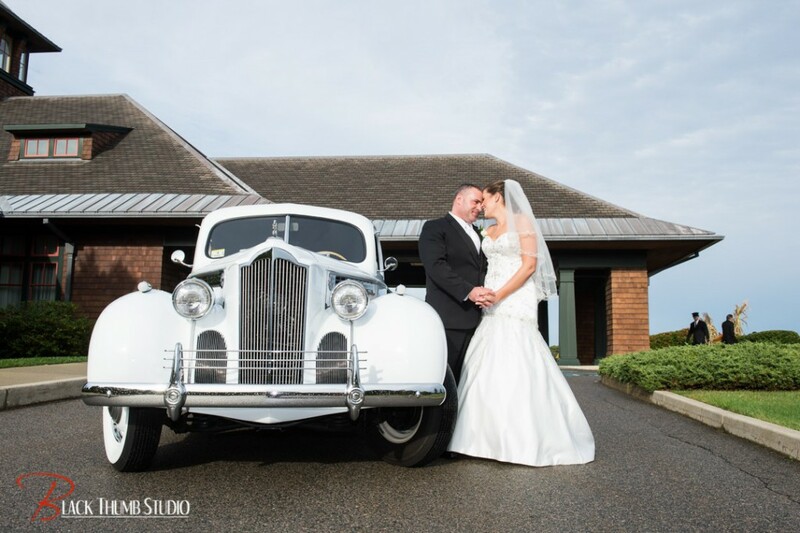 This Buick is beautifully appointed in platinum silver and trimmed in metallic cream.This interior has a beautiful pin stripped back seat and matching jump seats from back in the day. 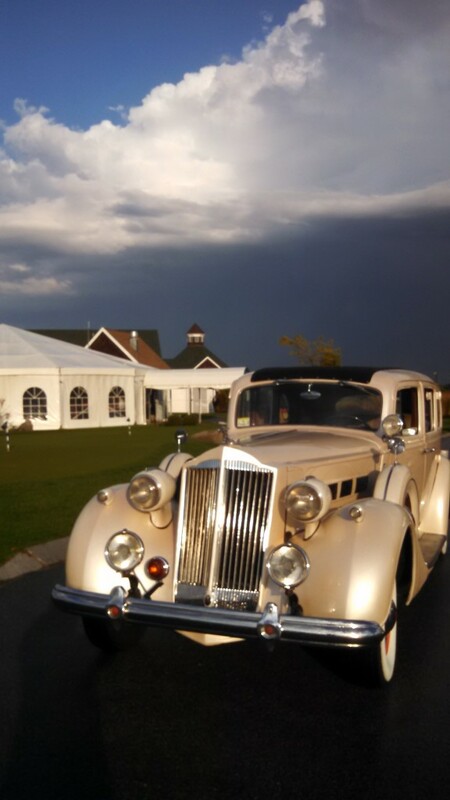 The chauffeur compartment has a gold turn-steel dash which makes a stunning combination. 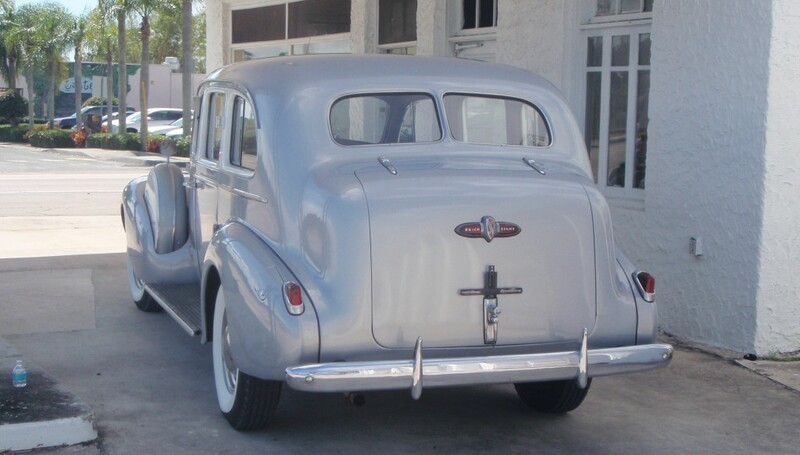 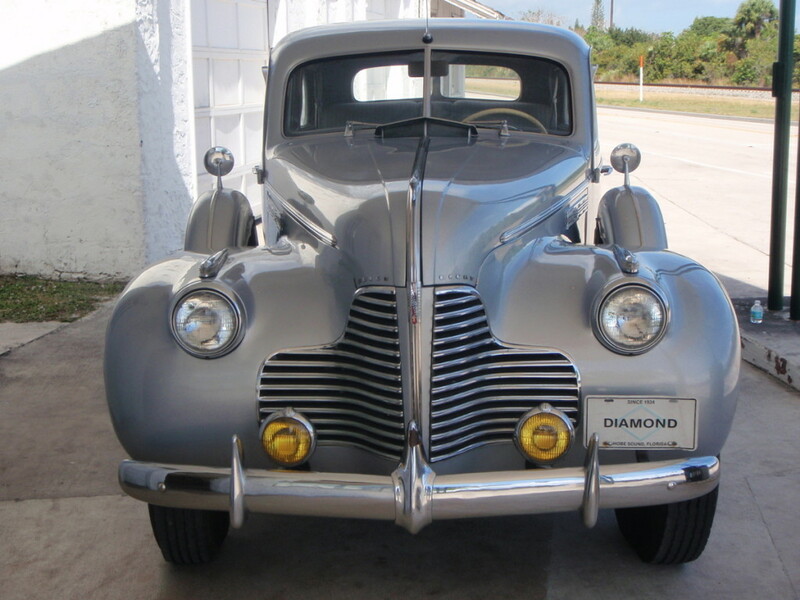 This Buick has a 6 person capacity, which includes chauffeur, we recommend 2 in far back seat, 2 in jump seats and one up front with chauffeur, this is our largest antique car and is very roomy. 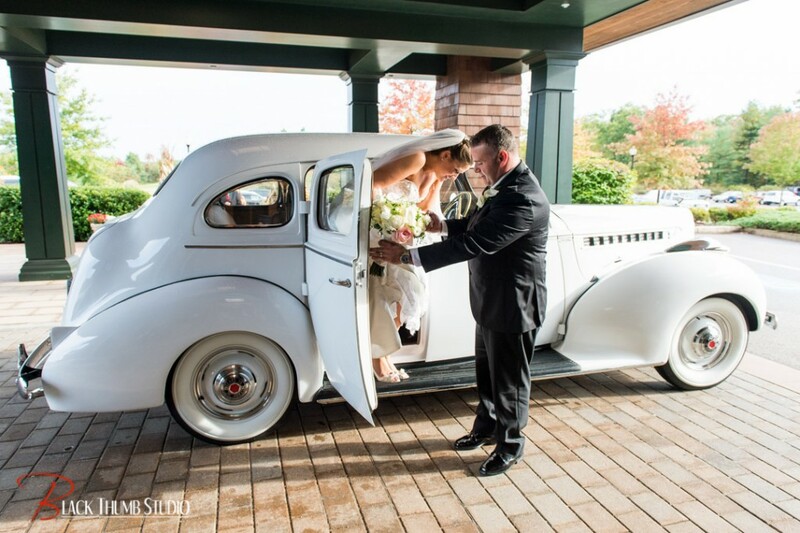 Rear hinge doors with running boards for easy entry and exit. 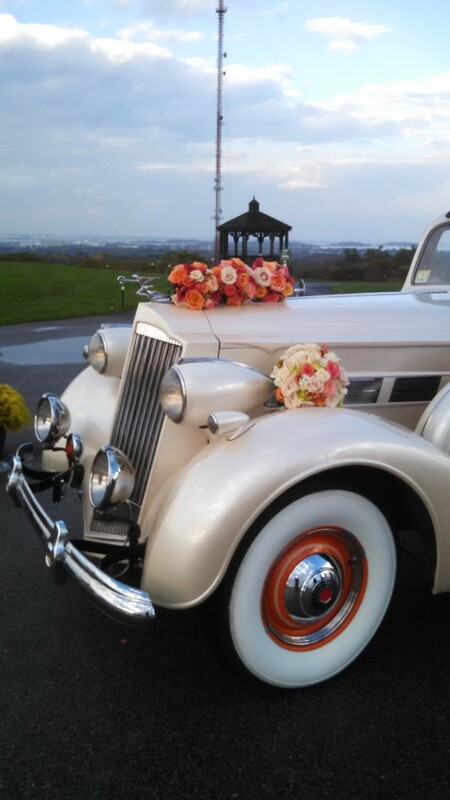 This is a senior series custom body hand-built from back in the day, very very rare, Ivory pearl exterior paint accented by orange wheels. 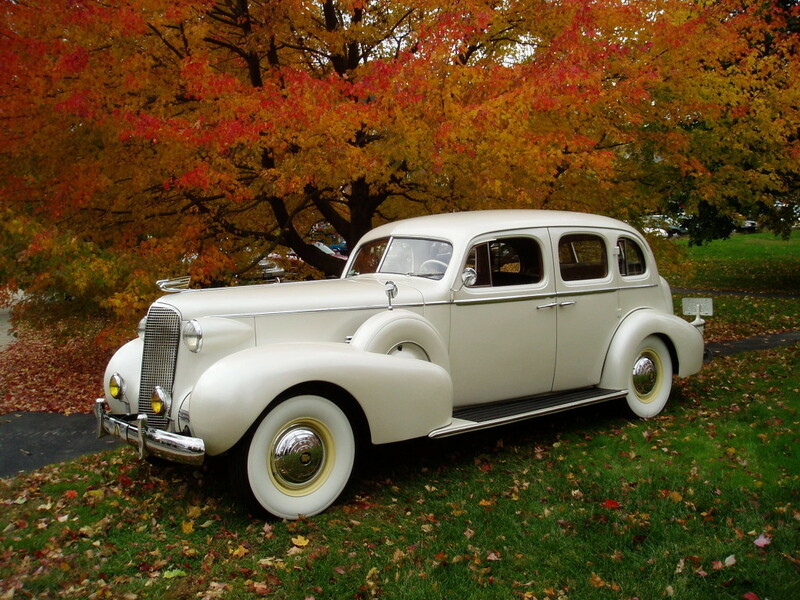 This Packard in 1937 competed with the Peirce Arrows, Deusenbergs, Cadillacs and Lincolns. 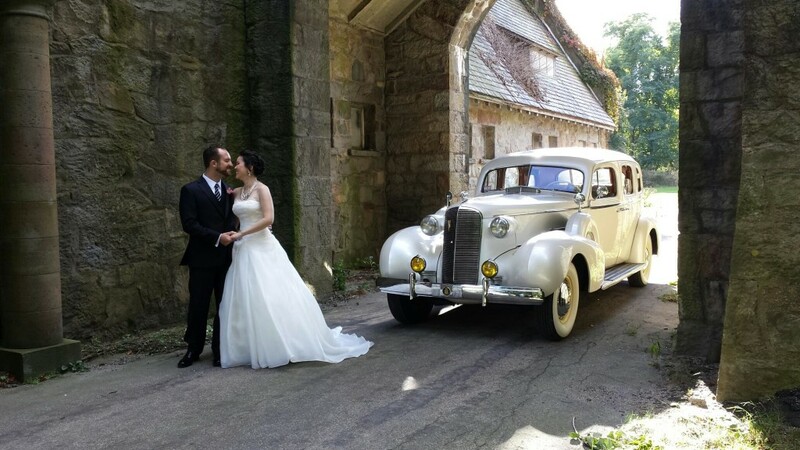 This Packard has a 6 person capacity, which includes chauffeur, we recommend 2 in far back seat, 2 in jump seats and one up front with chauffeur, this Packard also has a snap off sunroof that can be rolled back when stationary for unique photos of couple standing up through the roof. 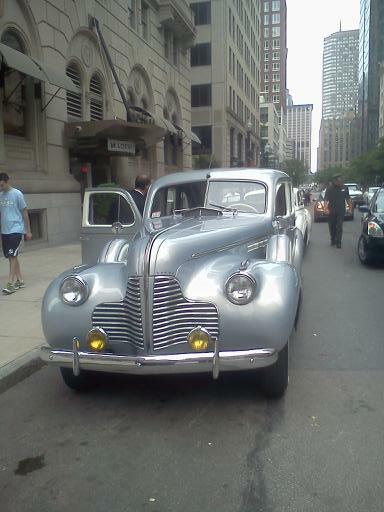 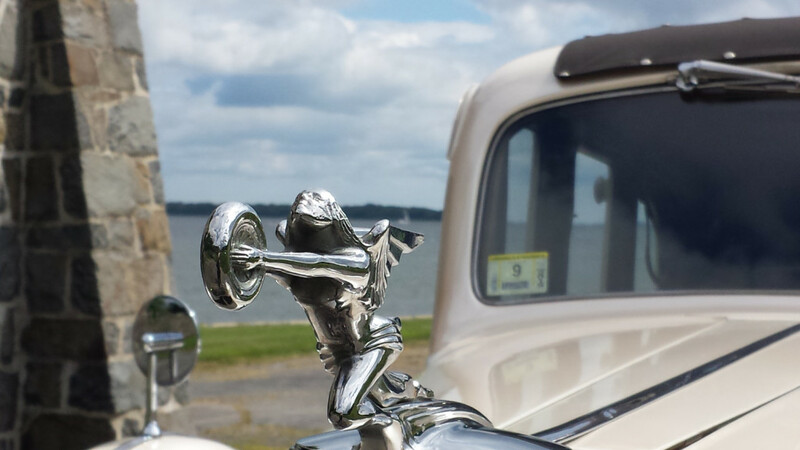 Only a 1000 of these Cadillacs were made back in 1937. 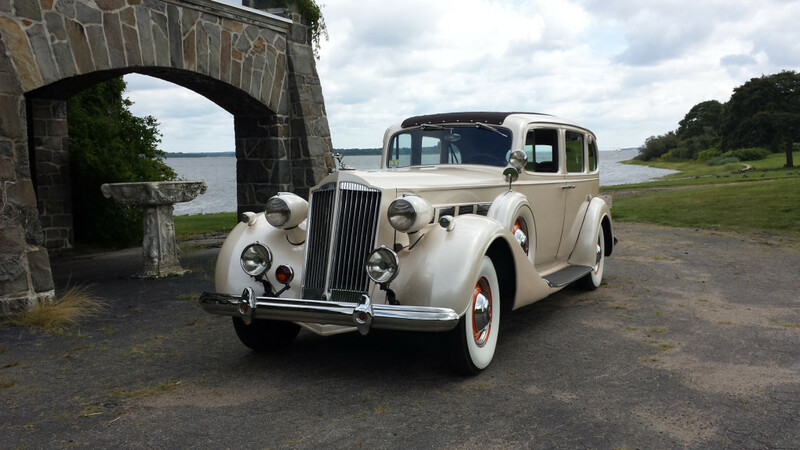 1930’s “art deco” styling with white diamond paint on exterior even the V8 emblems on grill and trunk are 14 K gold, beautiful burl wood interior, rear hinge doors with running boards for easy entry and exit. 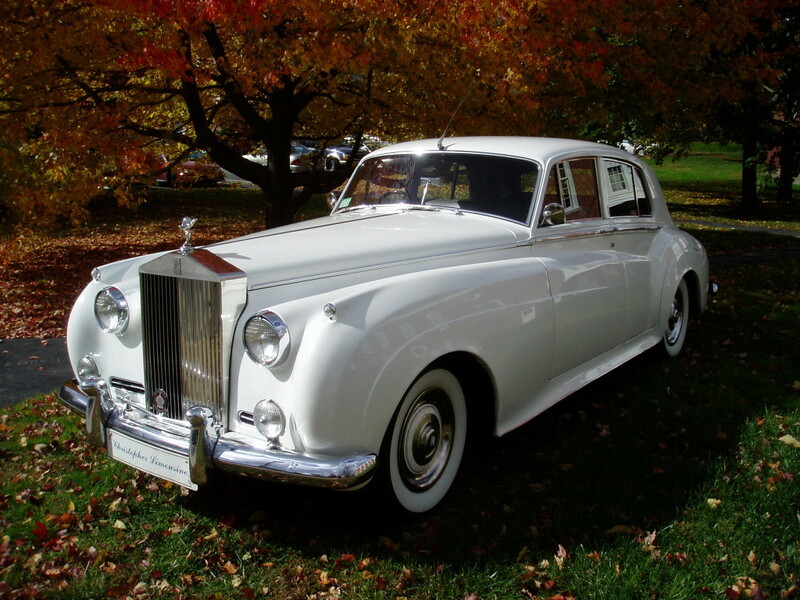 This Rolls Royce is Right Hand British drive, has unmatched Rolls Royce styling, English colony grey leather interior and has walnut appointments along with folding rear tea-tables, need we say more….